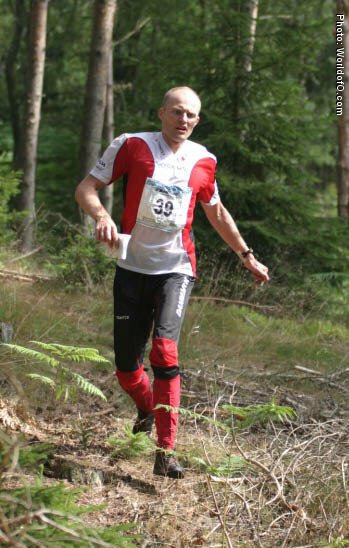 On the top of his career in 97-98 when he won the WOC-relay with Denmark, and in 1998 with the overall WC-victory. 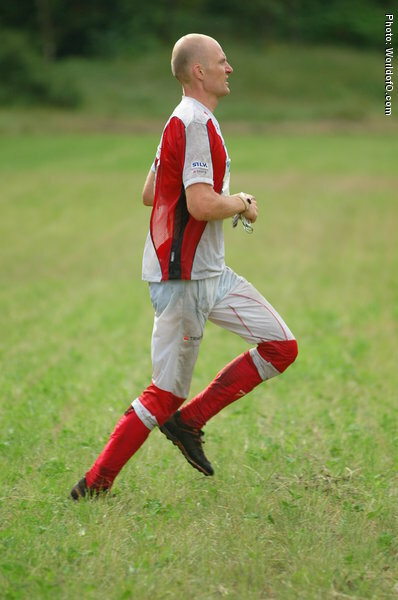 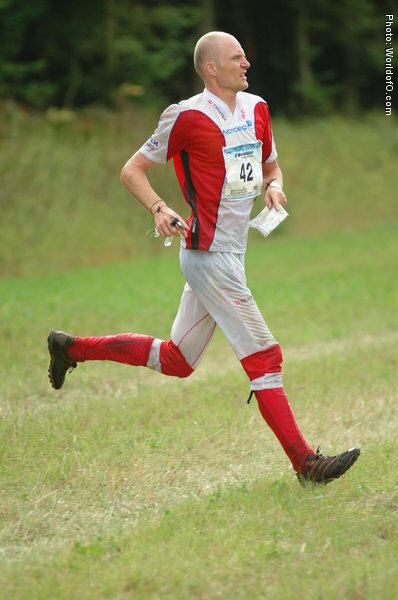 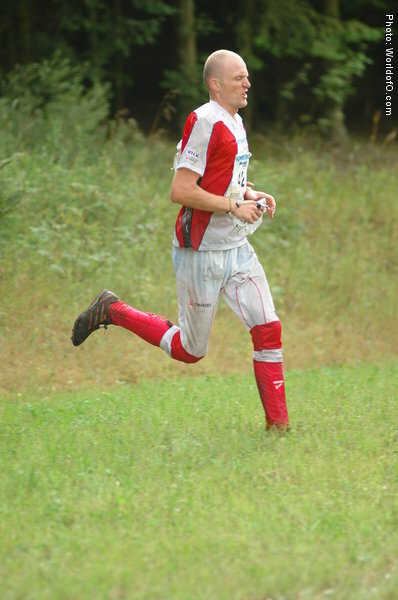 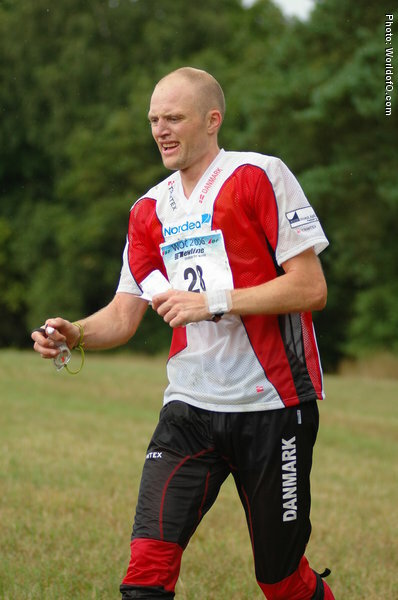 Technically very strong and with a big heart for the sport of orienteering. 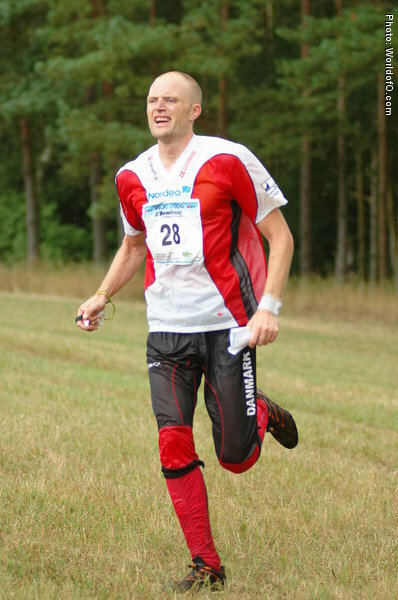 Is one of the founders and owners of the company "Trac Trac", an invention that revolutionized the sport. 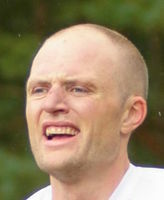 Chris Therkelsen (1 times) Chris Terkelsen (88 times) .